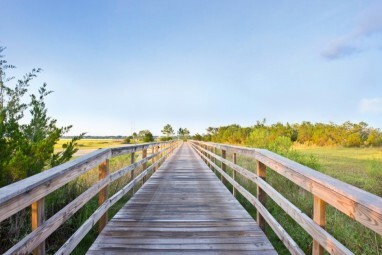 With unobstructed views of the Stono River, Stonoview provides a true sense of the Lowcountry. Consisting of 371 premier home sites, this master planned community provides a natural setting with moss draped oak trees, community dock with sundeck, floating boat slips, on site boat storage, crabbing, kayak storage, waterfront park & pavilion, community pool, tennis courts, walking/biking trails, golf cart friendly, pocket parks, and several picnic areas. 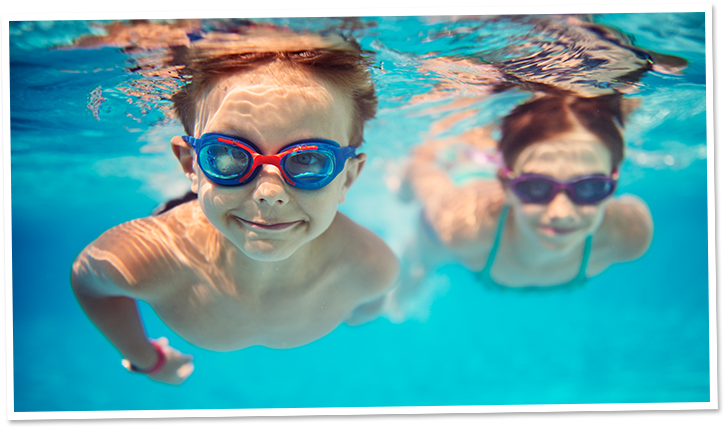 With unlimited opportunities for recreation in your own backyard, why call anywhere else home? When it comes to giving you real value for your money, we keep it simple: include all the most sought-after extras and add-ons in the price of your home. No hidden charges. No double talk. Just everything – from granite countertops to energy efficient windows, shiplap and more – included. That's the Lennar way. Stonoview sits along the Stono River, which provides unlimited boating activities. Whether you enjoy water skiing, fishing, or sun bathing, you can do it all right outside your backyard. 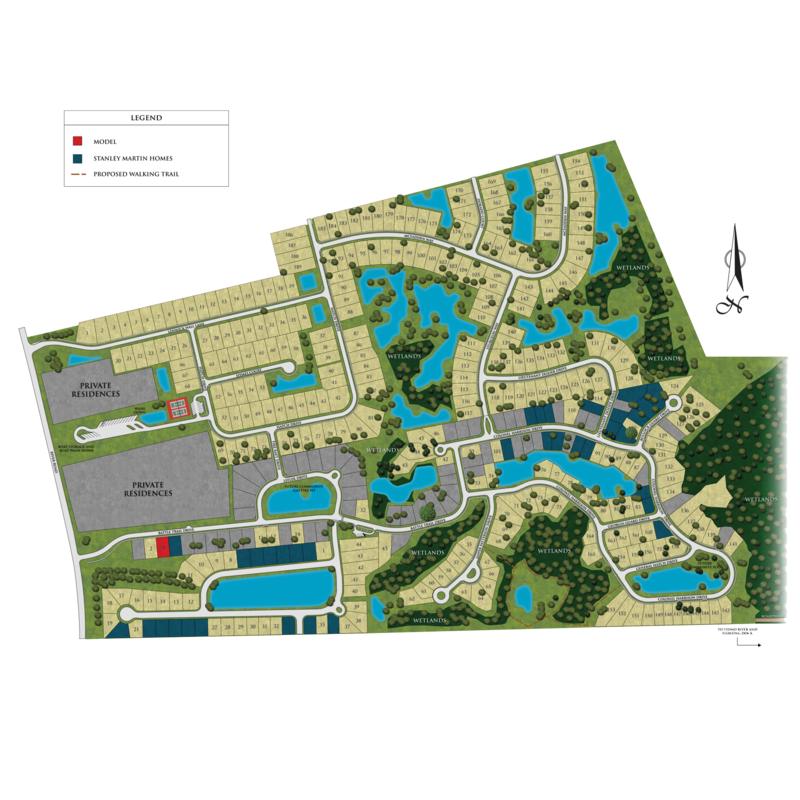 Stonoview offers miles of trails that allows you to take in the natural beauty of the community. Stop for a picnic at one of the various pavilions scattered throughout the community. Or better yet, ride over to enjoy the breathtaking views from Battery Park. Red Fish, Trout, and Flounder abound! Take advantage of the fishing opportunities right off the community dock. Nestled along the Stono River in Johns Island, Stonoview is just minutes from Kiawah Island beaches, grocery stores and boutique shopping at Freshfield’s Village, great restaurants like Wild Olive and Fat Hen, and just nine miles from historic downtown Charleston. Let us know how we can help you find your new home in Stonoview. From Downtown Charleston: Take US 17 South from downtown Charleston to Folly Road Blvd, slight right onto Maybank Highway, then left on River Road. Community is on your left.